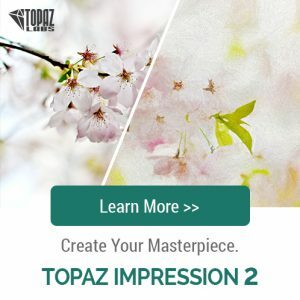 Our friends over at Topaz Labs announced today an update to their popular Impressions program to Impression 2! Impressions is a plug in filter that allows you to take your photographs and stylize them as Paintings- Brushstrokes to Canvas. Sometimes I find this look just fits certain ones of my photograph that feel to me painterly in the first place, Impressions 2 allows me to take it to the next level. 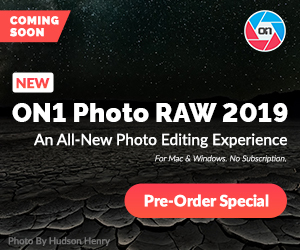 It’s really a lot of fun and makes some beautiful images.